Mali is a landlocked country situated in West Africa. It has land borders with Algeria in the north and northwest, Niger in the east and south, Burkina Fasso and Ivory Coast in the south, Guinea to the southwest, Senegal to the west and Mauritania to the west and northwest. Two massifs dominate Mali, which is served by two rivers - the Niger and Senegal and their tributaries. The republic is divided into three natural zones; the Sudanese, an area of cultivation covering some 200,000 sq. km (77,220 sq. mi) in the south and in the Niger delta; the Sahelian and the Saharan. In the southwest are the mountains of the Futa Jallon, which rise 600-700 meters (1,970-2,300 ft) and are deeply notched by valleys. The second massif, in the circle formed by the Niger River, is virtually a plateau and rests on the sandstone base. Il faut se convaincre que la Paix et la sécurité dans le monde sont conditionnées par un développement global et équilibré de tous. To achieve peace and security in Africa, the solution is collective, and to achieve development the solution is equally collective. Bamako, Mali - UPF International Chairman Dr. Charles S. Yang and the Regional Chair of UPF-Africa Mrs. Kathy Rigney arrived in Mali on April 2, 2014 to give a briefing about UPF and its Summit on Peace, Security and Human Development Aug. 9-13, 2014. We must all commit ourselves to the quest for peace in the world. We must commit ourselves so that peace reigns in our families and in our communities. We must sow peace, cultivate peace, and persist so we can reap peace, security and development. Las Vegas, USA - The First Lady of Mali, Mrs. Mintou Doucouré Traoré, arrived in Las Vegas, Nevada, on June 15 to participate in a UPF seminar and to meet with local officials and dignitaries interested in helping humanitarian activities in her country. The First Lady was accompanied on her four-day visit by the Malian Ambassador to the United States. Bamako, Mali - A workshop about HIV/AIDS took place at the mayor's hall in Banankabougou on May 15. Bamako, Mali - The Global Peace Tour made an impact on Mali on April 20, 2009, by cleaning the stagnant polluted waters of the Diafaranako Canal that runs through the capital city and an International Leadership Conference the following day. Bamako, Mali - International Day of Peace celebrations began with tree planting and cleaning hospital grounds and culminated with a peace march. A Seminar on Good Governance organized for the members of Mali's National Assembly took place on April 19, 2008, at the National Assembly headquarters. The opening ceremony was chaired by the President of the National Assembly, H.E. Dioncounda Traore. Seven Christian ministers from the US arrived in Mali on November 10 to deliver the UPF peace message at seven rallies. 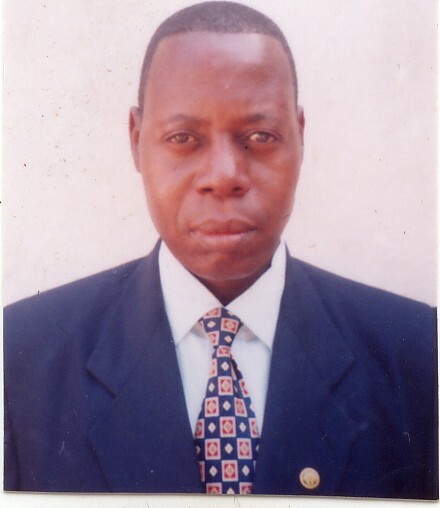 Bamako, Mali - UPF continental director for Africa, Rev. Eiji Tokuno, and his wife brought the UPF peace message to Mali, with the assistance of Rev. 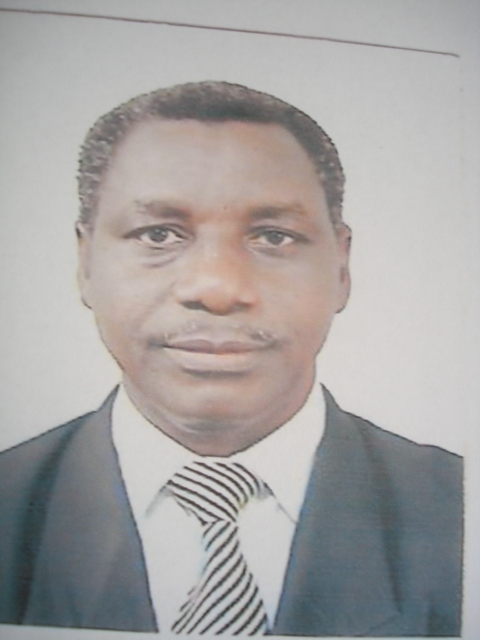 Adama Doumbia, director of the West African zone.